Well, here we are at the last week of session. I hope you’ve all had a great semester! 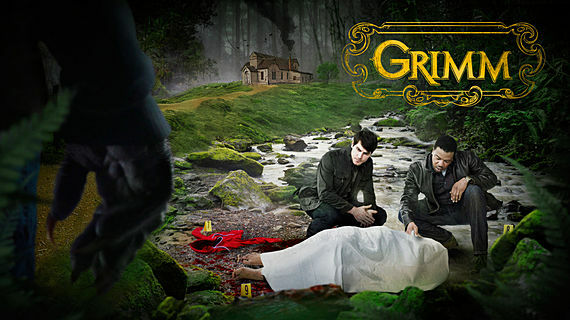 We’ll be finishing things off this week by continuing with Season Two of Grimm. The plan hasn’t changed- meeting at 5 in ChemSci M18, pizza at 7. Our regular screenings will be resuming in Week One of next session, though keep an eye on the Facebook page- there may be some movie outings during the break, if enough folks are interested.